You knew this day would come, and you have been preparing yourself for this moment. Remember what you have learnt for surviving a zombie disaster and guide your people in this post-apocalyptic adventure. The world as we know it is gone, and now it is the time to create a new one. However, it won’t be easy. Zombies are a plague. They are not very smart, but they are everywhere, and they are legion. Build your own shelter, and turn it into a safe place for living. Find survivors, and convince them to join you. Together you will be able to improve the shelter, and create a new home. Those will be the first steps to build a new civilization, a new world for humans, free of zombies. But the road to survival will be full of dangers. There are no governments, no authorities, and the anarchy reigns the world. 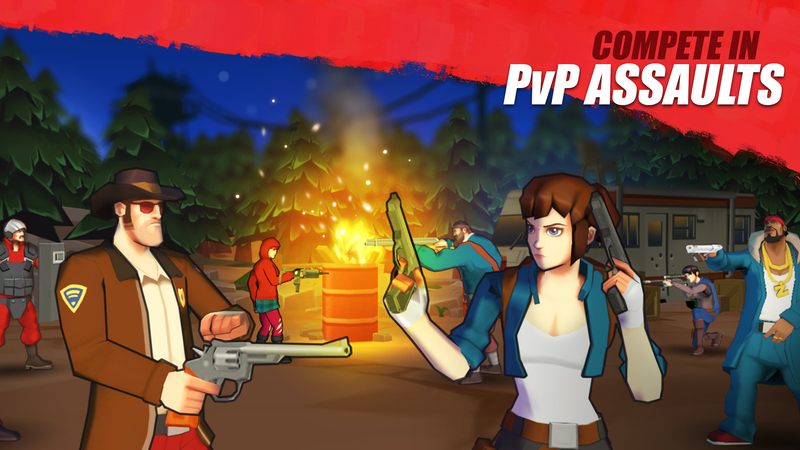 Survival does not only depends on staying away of zombies, it is also important to defend your shelter from bandits, and thieves. Other survivors have built their own refuges, and they see you as a threat. In the post-apocalypse land, every new discovered settlement is treated like a dangerous enemy. Trust is not a human quality anymore, but an exception. 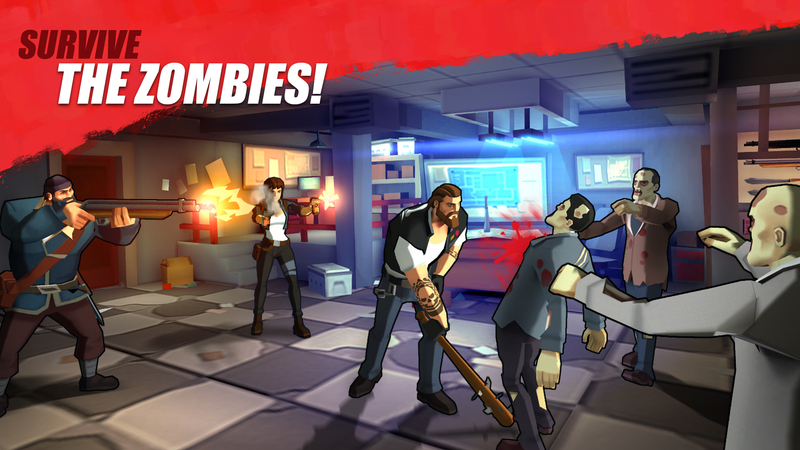 Lead your squadron against zombie hordes, and defeat the undead. Attack the locations where they stand, and recover resources to help your people. There is a war against the undead, and you can help finish it. Attack other settlements to survive. Study their defenses, prepare your team, and develop a good strategy to access the shelter, in order to get their resources. Train your team to defend your base, and configure defensive system to protect it from the zombies. And do not underestimate survivors. Humans from other settlements will try to plunder your refuge. Find lone people, and build with them a safe place to live, far from zombies and bandits. Assign them a role in the shelter, and ask for their help when going outside for resources. 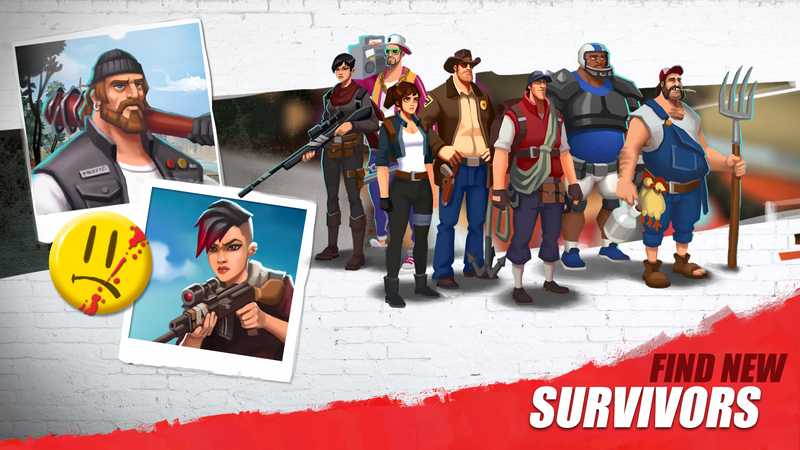 Transform survivors in true heroes in the war against zombies. Everyone is an enemy, but it does not have to be that way forever. Contact with other refugees, and ally with them. Building a new world is hard to be accomplished alone: you will must negotiate with other shelters if you want to succeed. The world is over, but that does not mean survivors should live badly. Manage your shelter, and improve it to have space for more survivors, add entertainment rooms, and farmlands. Grow plants, recycle rust resources, and establish a self-sufficient community. 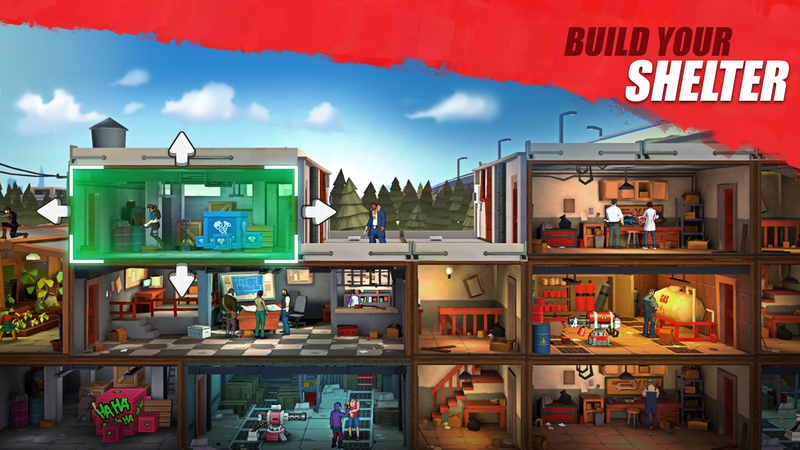 – Build your shelter from scratch, and defend it from zombies, and other survivors. – Attack other settlements to get more resources. – Player Vs Player modes. 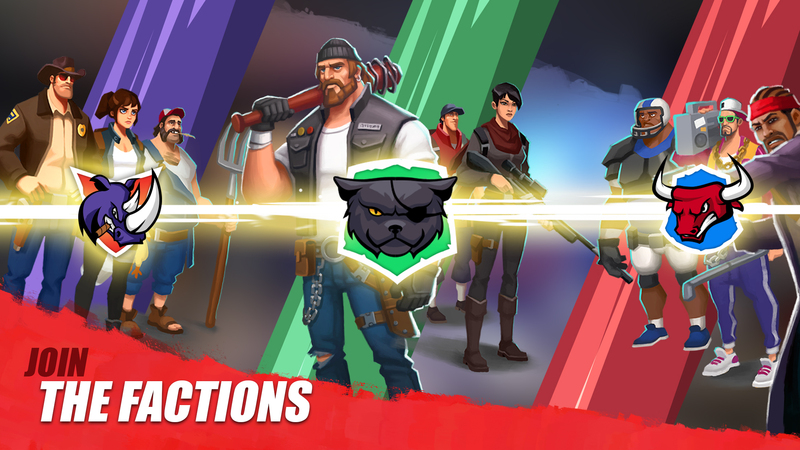 – Recruit survivors, and create a powerful squadron.